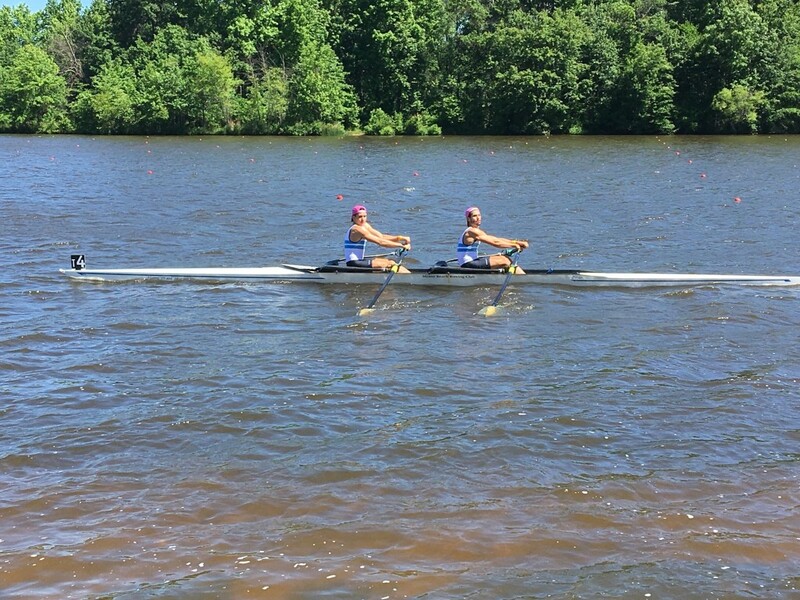 June 10TH – 12TH , 2016. 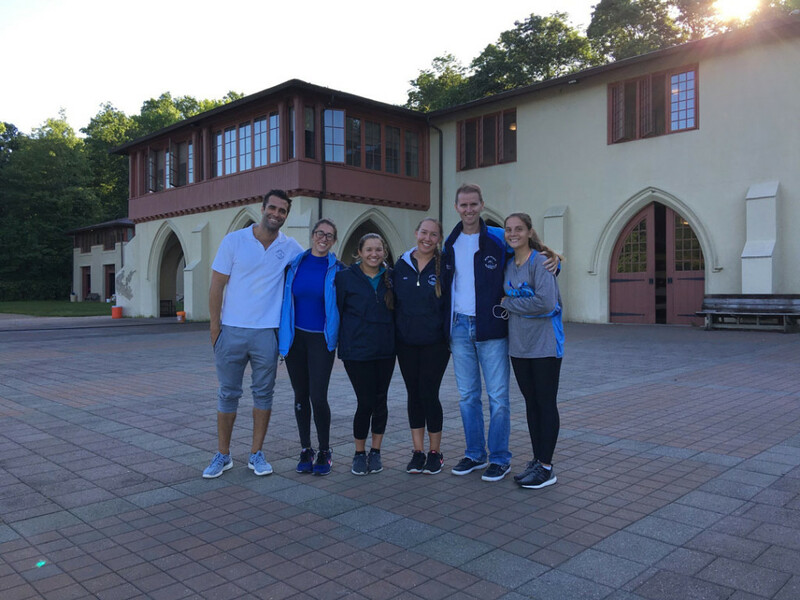 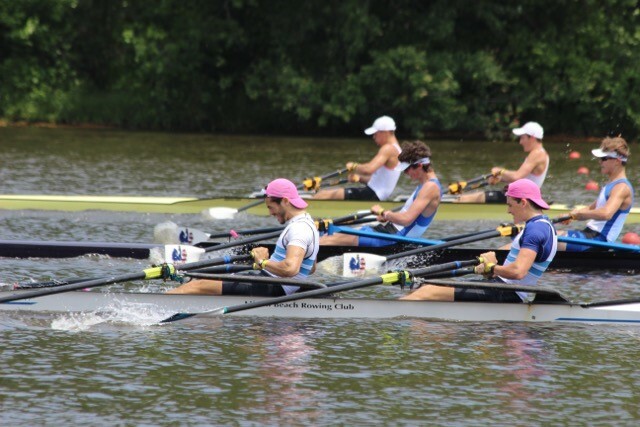 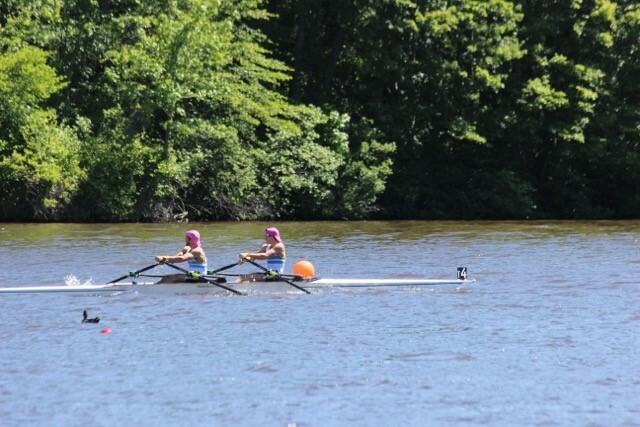 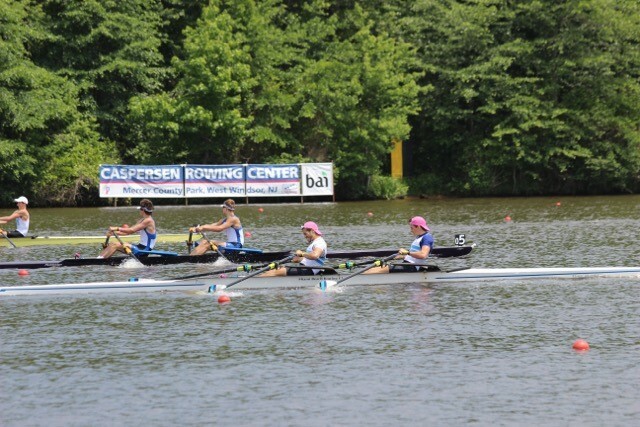 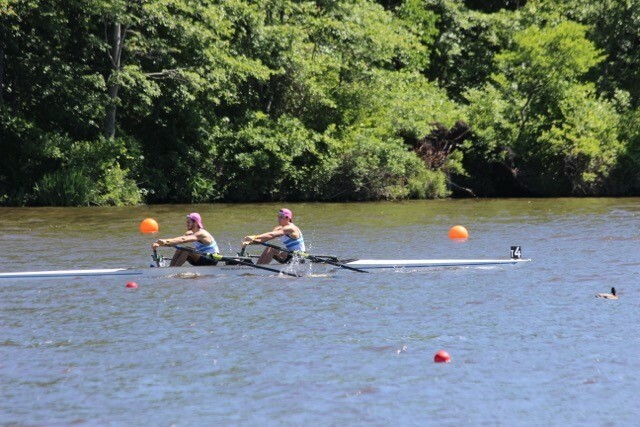 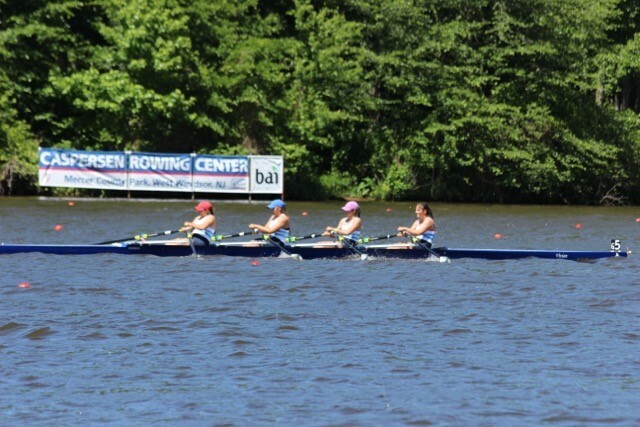 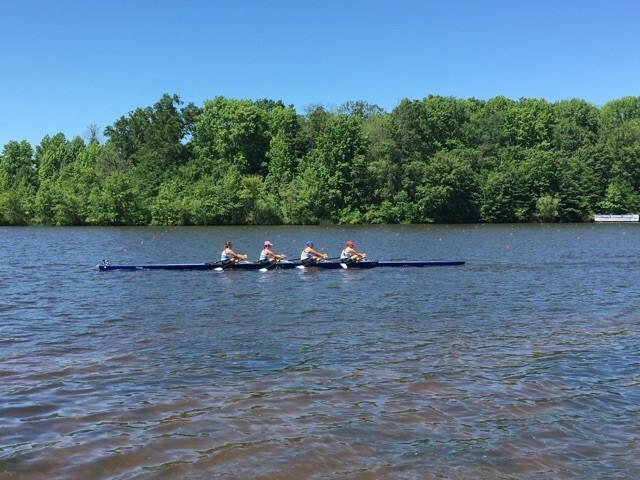 Miami Beach Rowing Club competed at US Rowing Youth National Championship June 10th -12th, at Mercer Lake, NJ. 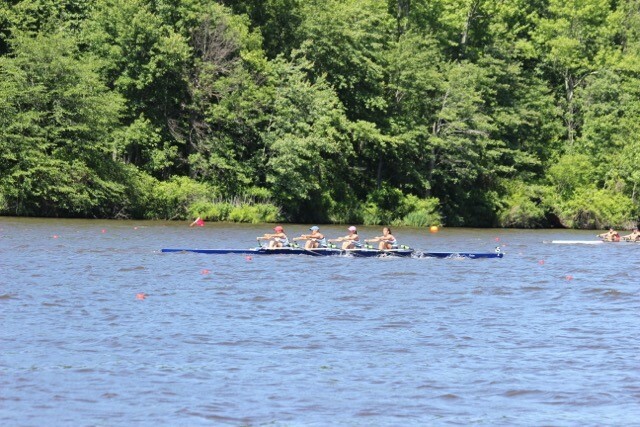 We are so proud of MBRC racers, it was a tight race and they put up a great fight.